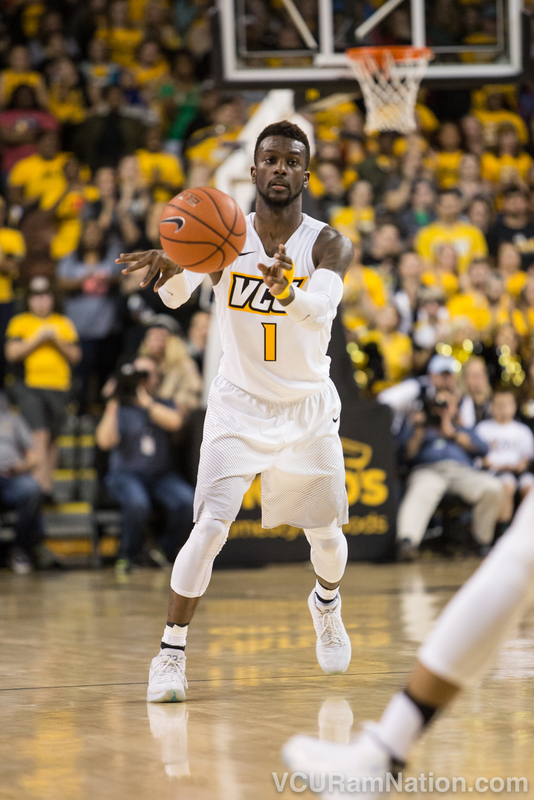 VCU made the trip to sunny South Beach for a non-conference tip with Illinois but had an icy day at American Airlines arena, dropping their second game of the season, 64-46. The Rams defended well on the afternoon but couldn’t string together anything resembling an offense, connecting on just 31.4% of their attempts in the loss and didn’t help their cause with a self-inflicted 14 turnovers. VCU was unable to wreak havoc in returning with the Illini turning the ball over just 10 times on the afternoon. Starting senior point guard JeQuan Lewis came into the game averaging a team-high 15.7 points per contest but was an ice-cold 1-9 from the field. Lewis dished three assists on a night the Rams finished with just eight as a team. Lewis hit one of his seven threes on the afternoon on an afternoon VCU would finish an abysmal 12.5% from the deep. The Rams 46 points was the lowest scoring total by a VCU team since the Dec 4, 2005 in a 60-40 loss to UNC Wilmington. Mo Alie-Cox led VCU with a team-high 10 points in the loss. Alie-Cox added three rebounds and three blocks but finished with four turnovers and four fouls in the loss. He was VCU’s only double-digit scorer on the night. The loss drops VCU to 6-2 on the season before heading home to Richmond to take on Georgia Tech on Wednesday night at the Siegel Center.